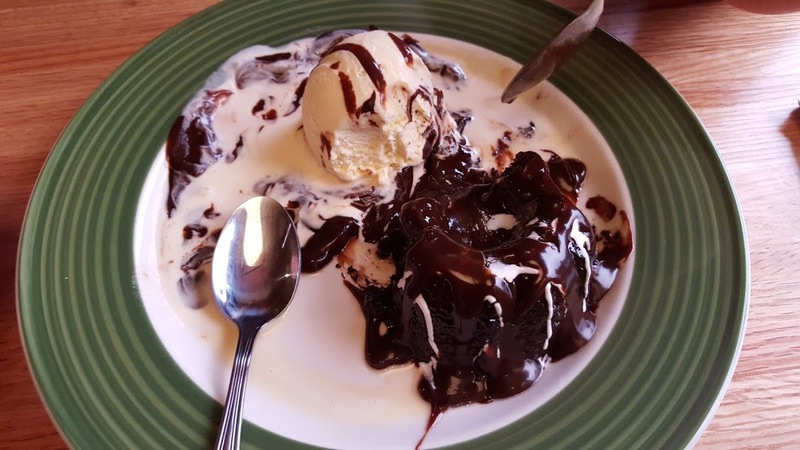 *Disclosure: I received a free meal at the new Applebee's in exchange for this post. The opinions expressed here, however, are my own. 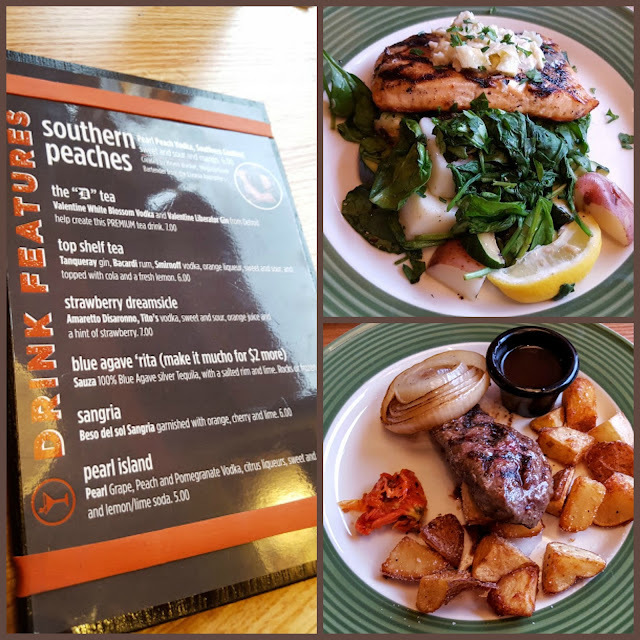 This weekend, I got to attend a media preview for the new Applebee's in Detroit, owned by TEAM Schostak Family Restaurants (TSFR). It's the first national casual dining chain that's located outside of the city's central business district, and it's near the corner of 8 Mile and Woodward, right in front of the Meijer plaza there. 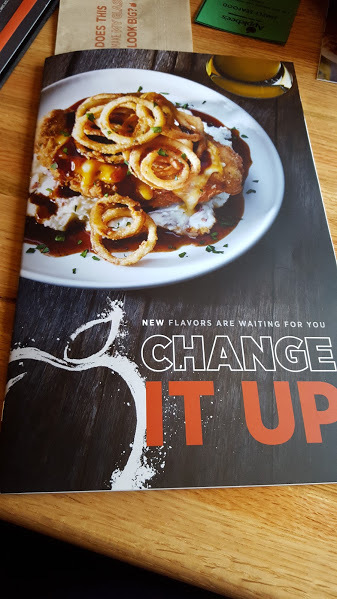 I've definitely been to Applebee's in the past, but this one had a fresh new layout that I really liked. The ceilings are apparently higher, and the bar area has been expanded and has a ton of televisions; my boyfriend, who was my dinner guest, noted that you could see TVs from any vantage point in the restaurant. The restaurant also has painted murals specific to Detroit, and names of area high schools (Mumford High, Ferndale High, etc.) on the walls. Because these was a "mock service" type night, we were only allowed to order certain items off the menu (and each table had a different card, too). He got the "any seafood dish" card (which was a good thing, since I don't eat seafood!) and my card gave me a choice of five different entrees. I had a hard time deciding but I eventually chose a 6 oz. steak with grilled onions (bottom right), which was actually less than 600 calories too (bonus!). He ordered the salmon (top left), which came with an arugula salad of sorts. We both had soft drinks, but this Applebee's has a great drink menu (see above left), including a Detroit-themed "the D Tea." My meal was very good! It came with potatoes, as well - almost a hash-brown cubed type - and a sundried tomato. 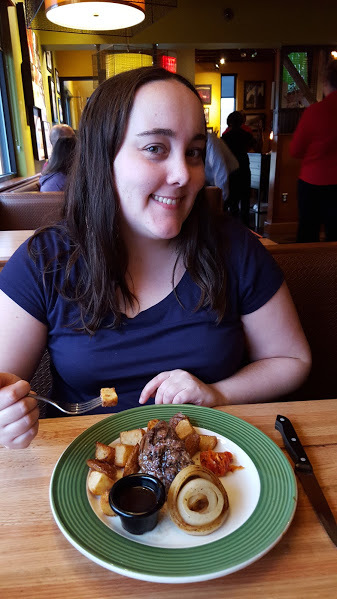 Normally it comes with gravy on the steak, as well, but I had mine on the side. Every table has these electronic tablet-type things (see above) as well, which when functional (they were in test mode that day) will be very cool. 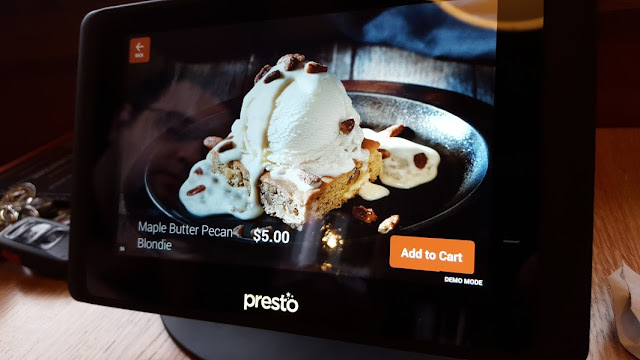 You will be able to order more drinks, desserts, and appetizers from them - I assume they will notify your waiter/waitress - as well as pay your bill. There's also trivia and games on there, which we did try out, and which were fun. We indulged in a chocolate lava cake for dessert, too ... it was so good that I wasn't able to take a picture of it before everyone had dug in :). 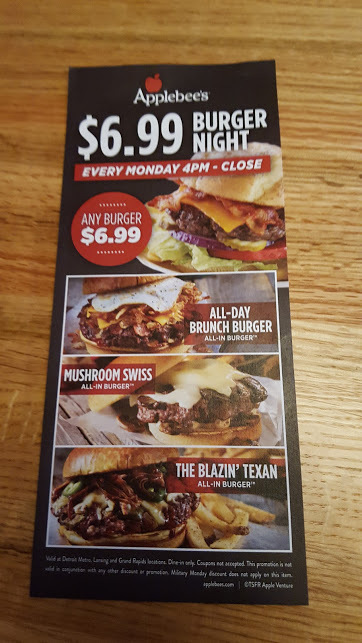 For foodies like myself who love a good deal, this location will be doing $6.99 burger Mondays, too (see above), and it has two happy hour times every day, one at your normal HH time (4ish to 6ish) and a late-night happy hour, too. College friends and I used to go to the Ann Arbor Applebee's for the late-night HH, so I was glad to see that this was still around. 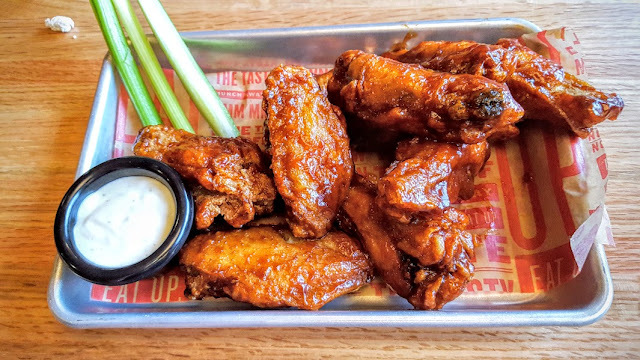 The new Applebee's is located at 2111 W. Eight Mile Road, Detroit, MI. 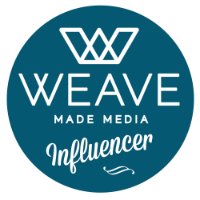 Enter via the widget below to win a $25 Applebee's gift card! Giveaway will end on Wednesday, November 4th, at 11:59pm EST, and winner will be notified the next day via email and have 24 hours to respond, or else an alternate winner will be chosen.